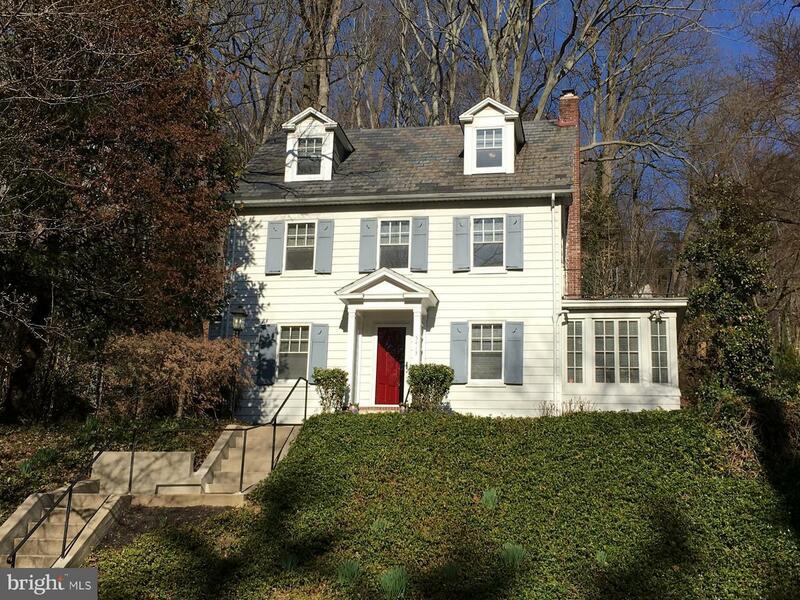 EXCELLENT BUY-IN into sunlit & roomy home w/open but traditional type floorplan in highly sought-after Roland Park! House offers 5 BR, Baths on 1st, 2nd & 3rd. Remod Kitchen w/Silestone & stainless, wood burning FP, sun-filled enclosed Porch, all wood floors, & fresh paint! Play yard & stone patio amid the flowers & mature trees. Community treasures its green spaces, walking paths. Pools close by.